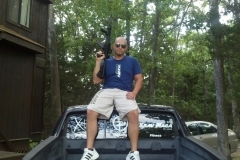 Steve Sulze was born and raised in St. Louis. 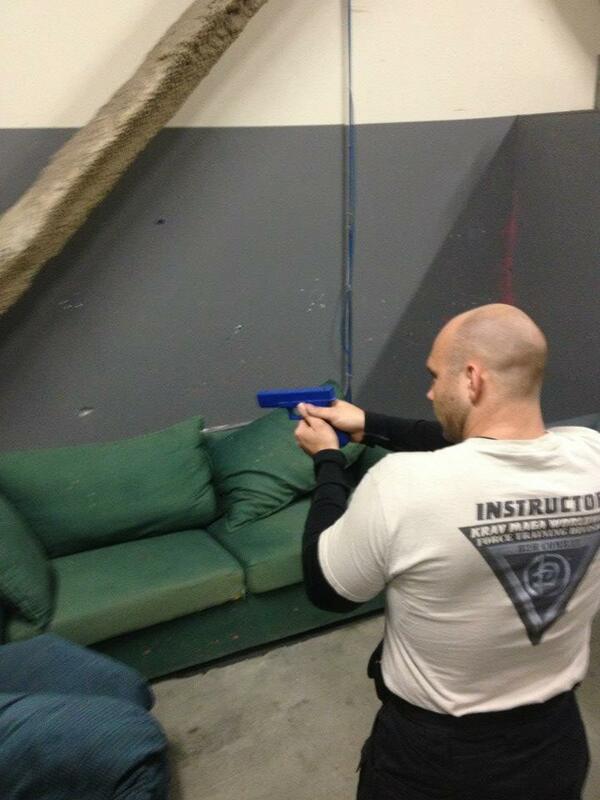 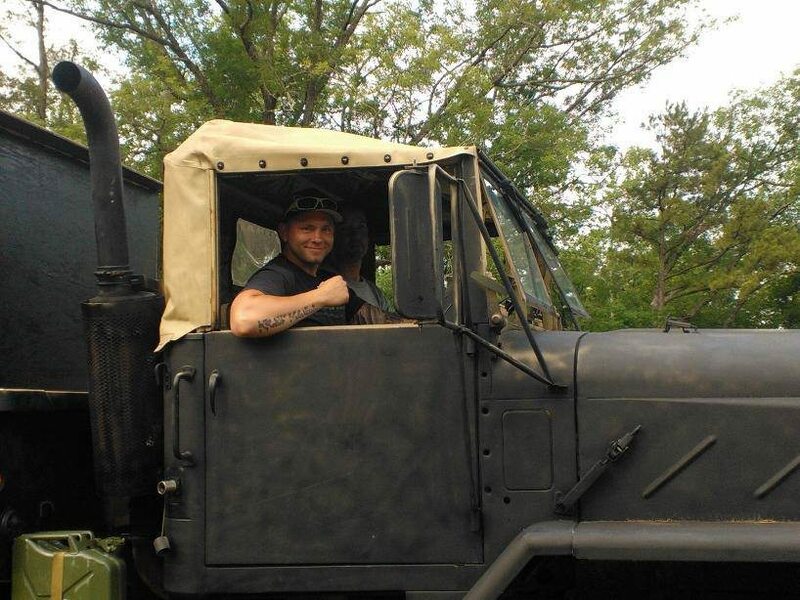 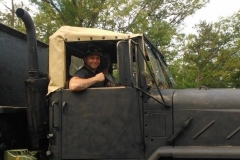 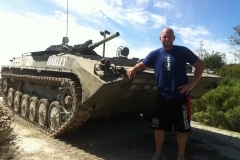 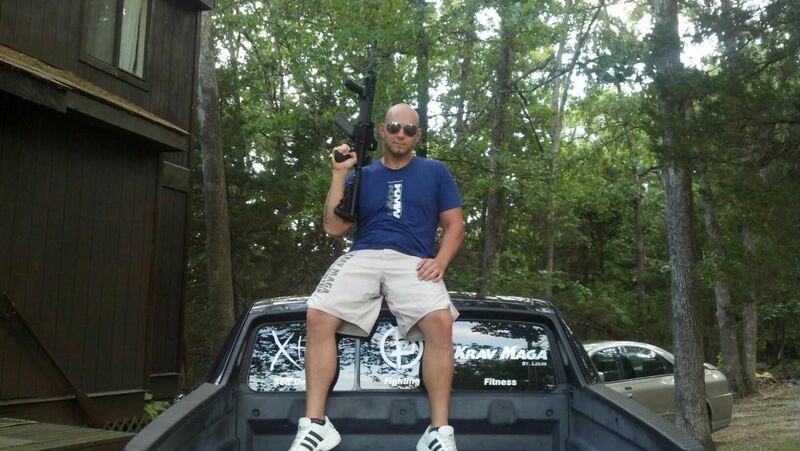 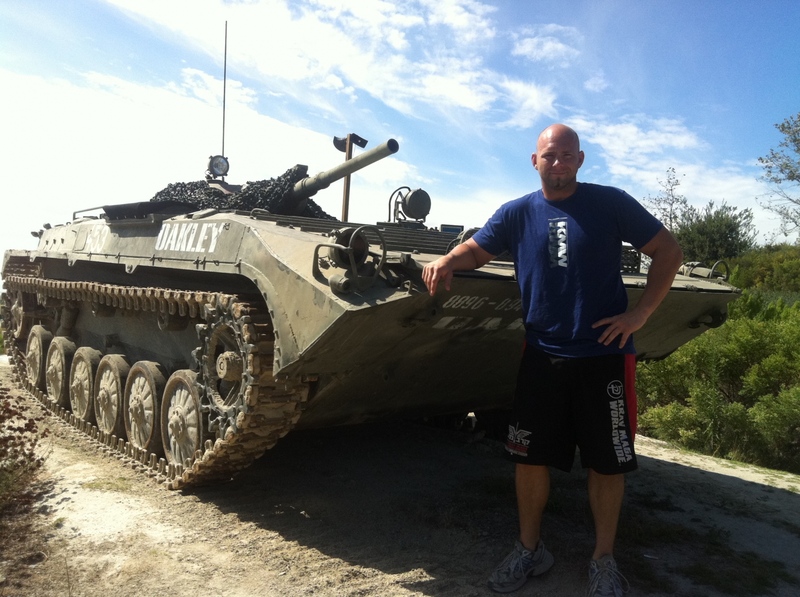 He is also the ownerhead instructor of Xtreme Krav Maga & Fitness St. Louis in Fenton, MO. Steve has been teaching Krav Maga Defensive Tactics to civilians, law enforcement and military across the Midwest since 2004. 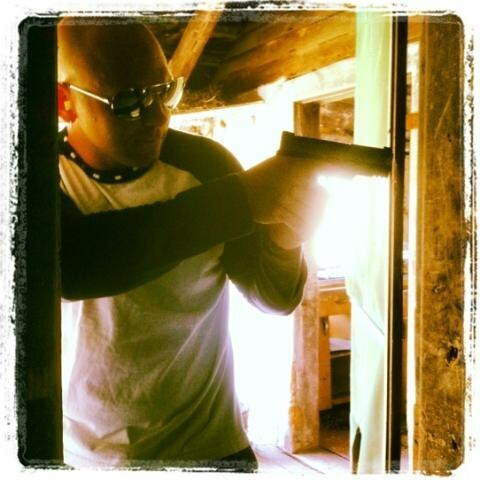 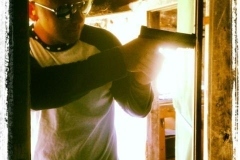 Steve has been an avid shooter for years. 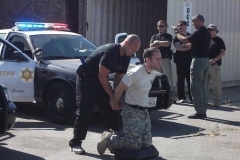 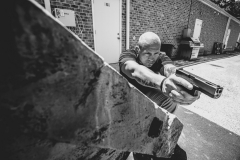 He travels annually to Los Angeles to train with special operations teams and the Los Angeles County Sheriff’s Department for a 40 Hour Law Enforcement Recert. 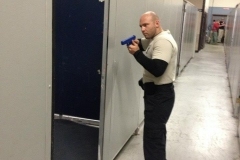 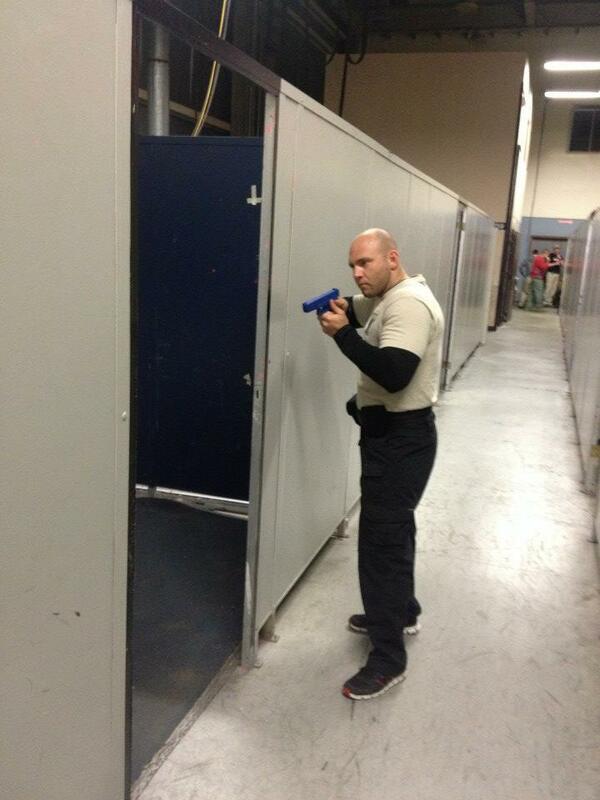 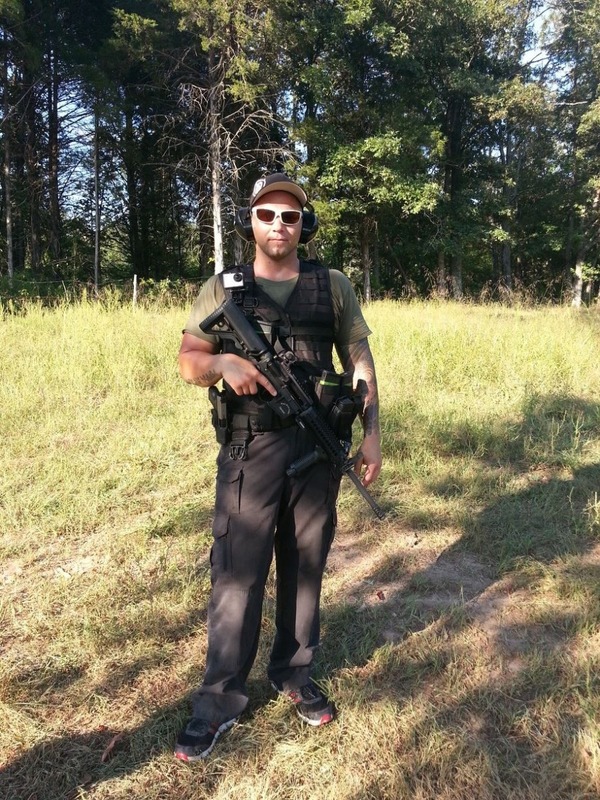 He is the only certified Law Enforcement Force Training Instructor in Missouri. 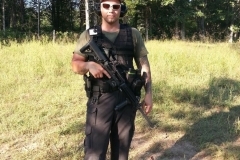 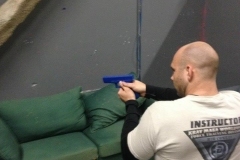 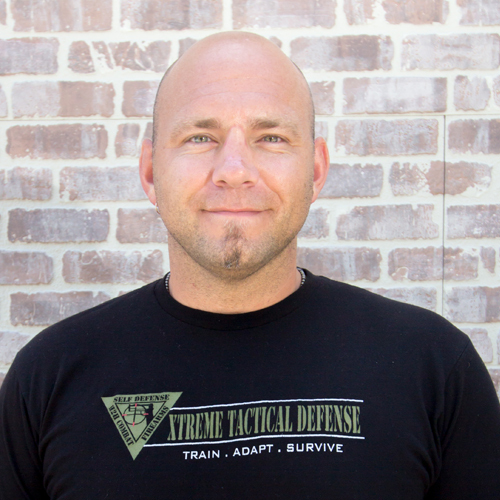 Steve see’s the gap in peoples training and his goal is to bridge that void with the new Xtreme Tactical Defense shooting courses.